Lisa Nemer leads the customer service and finance teams at Shipping Solutions, a software company that develops and sells export document and compliance software targeted specifically at small and mid-sized U.S. companies that export. If you have ever called Shipping Solutions with a question or problem you've probably talked to Lisa! Prior to joining Shipping Solutions, Lisa spent 14 years in finance and technology-related jobs for a Fortune 500 company in Minneapolis. 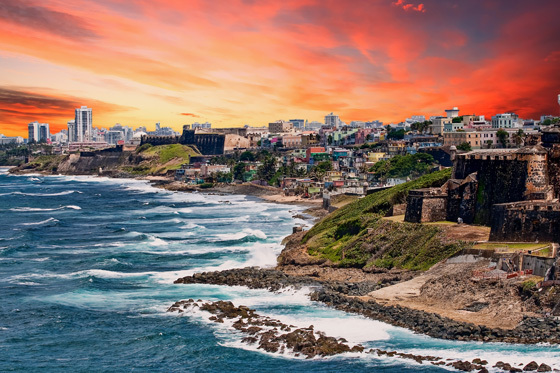 Is Your Shipment to Puerto Rico an Export? You’ve probably known since grade school that Puerto Rico is not a state. But do you know what it is? It’s an unincorporated United States territory in the Caribbean Sea made up of a main island plus several smaller islands with a population of about 3.5 million people. But what does it mean to be an unincorporated U.S. territory? U.S. export laws are complex, but there is one piece that is fairly straight-forward and easy to understand: the Schedule B. 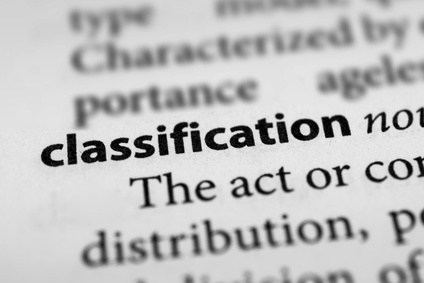 The Schedule B is the export classification system of the United States, and is administered by the Foreign Trade Division of the Census Bureau, which is part of the U.S. Department of Commerce. A Schedule B code is 10 digits long, and there is a Schedule B code for every product. 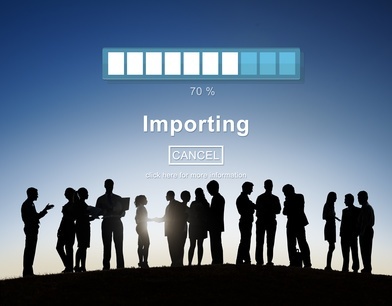 The codes are used by the Census Bureau to collect and publish U.S. export statistics. 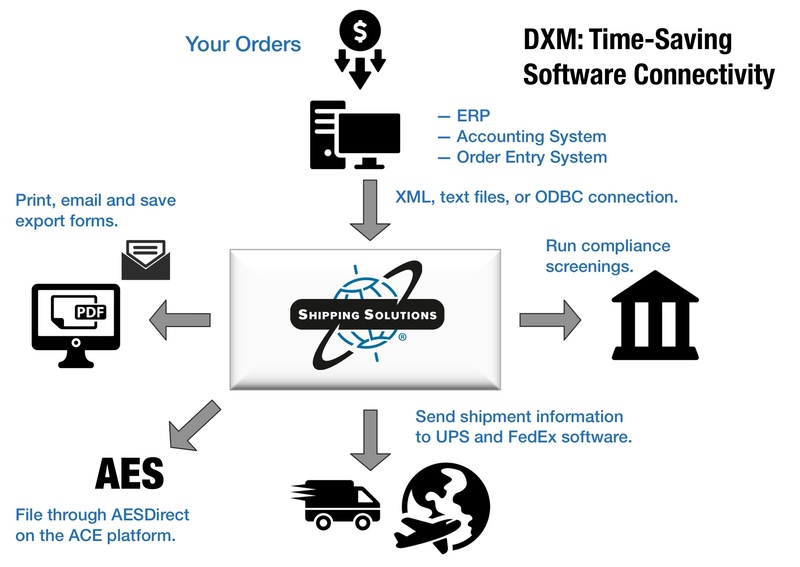 Shipping Solutions Professional includes a Data Exchange Manager (DXM) that allows you to import orders from your company’s accounting, order-entry or ERP system into Shipping Solutions Professional and produce your export documents, file your export information electronically through the Automated Export System (AES), and fulfill your export compliance requirements. Shipping Solutions export software is pleased to announce the release of Professional version 9.13 and Classic version 8.13. 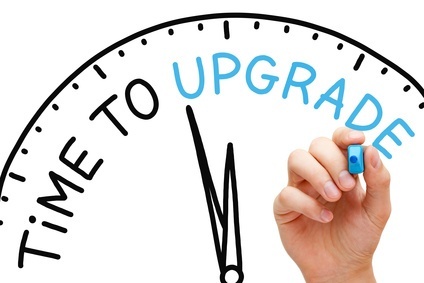 If you are an active Annual Maintenance Program (AMP) subscriber, you can download the update from the AMP website. The new versions include the following enhancements and fixes. What Happened to the U.S. Certificate of Origin for Exports to Israel? 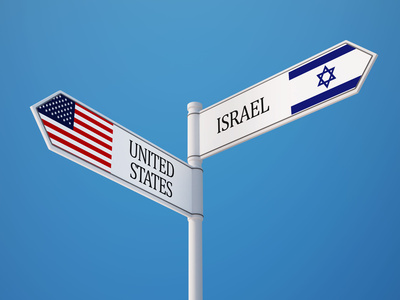 For years, many exporters to Israel needed to complete the U.S. Certificate of Origin for Exports to Israel. It was one of the few export forms that the Shipping Solutions export documentation software couldn't print out on plain paper. That's because the Israeli government required that the Certificate of Origin (COO) be printed on their official green form. We weren't allowed to create a similar form in Shipping Solutions, but we did create a “data only” form that printed everything in the correct spot on the official form. But beginning with Shipping Solutions Professional version 9.13 and Shipping Solutions Classic 8.13, the Israeli Certificate of Origin form went away. What happened? Shipping Solutions export documentation and compliance software allows you to store your customer and product information in the software's databases, so you don't have to type the addresses and product detail over and over again. If you have the information in another source, such as an ERP system or Excel spreadsheet, you can import the information using the Import utility rather than typing the addresses and product detail by hand. 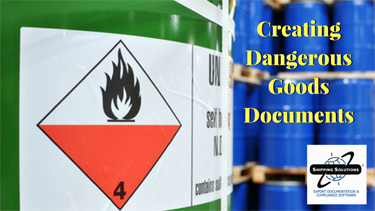 Shipping Solutions has a new video describing how to create the IATA and IMO Dangerous Goods (DG) documents using their export documentation and compliance software. The video shows how to store your products' DG information in the Shipping Solutions database, how to create the documents on the EZ Start screen, and all the options for printing the documents. The video transcript is shown below, and if you have any trouble viewing the video, you can watch it on our website support page or YouTube channel. Check out our other videos too! 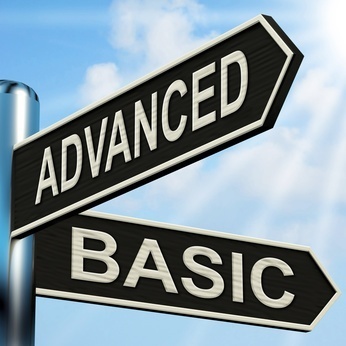 Shipping Solutions Classic export software does a great job of creating basic export documents and helping you file through AESDirect. 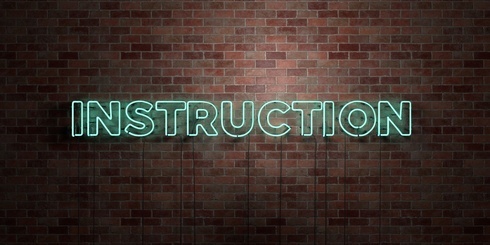 But did you know that Shipping Solutions Professional can do so much more? Here are 10 things you can do with Shipping Solutions Professional that you can't do with Classic. It's hard to believe, but 2017 is coming to a close. In keeping with year-end traditions, I have compiled lists of our most popular blog posts of 2017. 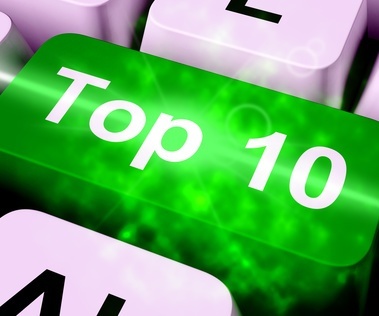 The first list shows the most viewed posts on our entire International Trade Blog. The second list shows the most viewed posts written specifically for our Shipping Solutions customers.